The complete diode laser for the whole dental team! 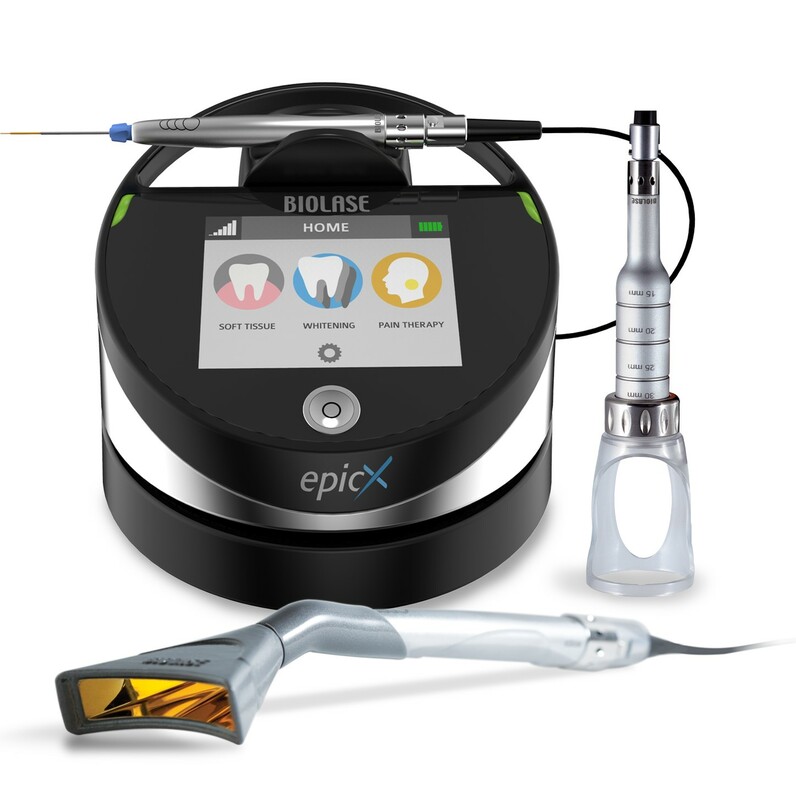 Epic X, an industry best-seller, is our most up-to-date and enhanced everyday diode laser. The system features new software technology and a new cordless foot pedal, among other notable innovations. With quick surgical capabilities, numerous hygiene procedures, plus modes for Pain Therapy and Whitening, Epic X is a highly versatile, productive instrument that enables you to delight your patients faster. The 940nm wavelength efficiency backed with laser education from global leaders in laser dentistry and medicine, technical back-up, and marketing support from a team with passion. What's so Epic about the Epic? This soft tissue diode laser provides an advanced, highly effective and gentle experience with regard to oral soft tissue surgery, periodontal treatment, endodontic disinfection as well as laser pain therapy, and laser teeth whitening cut down to 30 minutes with less chance of any sensitivity. Did you know? 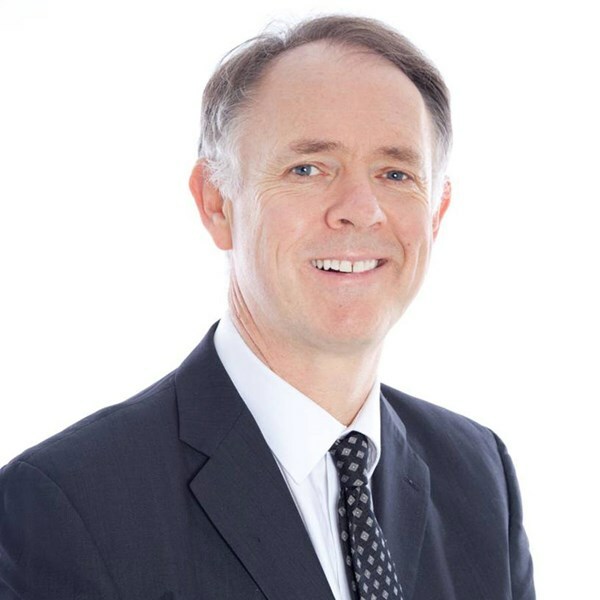 BIOLASE were not confident in their original 810nm wavelength diode laser, therefore tasked clinicians to blindly evaluate various standard wavelengths as to which performs better (in terms of cutting, coagulation, least patient sensitivity, most comfortable to use...). Consensus revealed 940nm as the highest rated performing wavelength. This prompted a study and comparison of absorption peaks in the different wavelengths which proved why 940nm was rated highest. We now know why it "cuts" better at lower power and with less heat. Its absorption in the target tissue of Hemoglobin and Oxyhemoglobin is the fastest, and so minimises the risk of thermal damage. See graph below. The 940 nm wavelength’s absorption factors appear to be mostly in the ‘sweet spot’ making it an excellent all-round laser. Join Laser Workshop to learn more. Epic X offers the fastest in-office whitening procedure available today. Faster than ever, with dramatic shade change in 20 minutes of chair time and of course with the assistance of laser, less to no sensitivity. 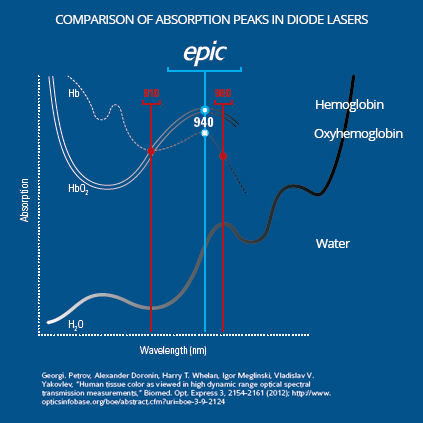 Have you experienced any of the following with your current diode laser or electrosurge?